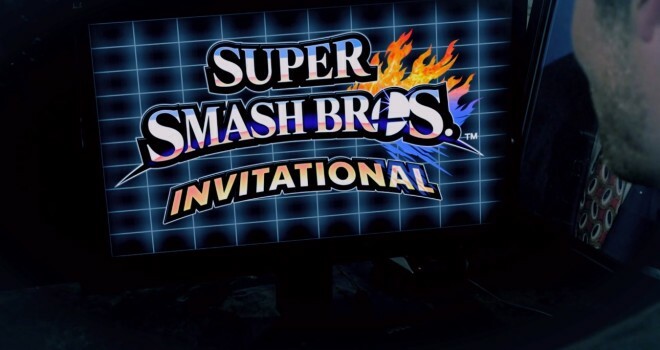 If you live in Los Angeles, or will be there for E3, you have a chance of attending the Super Smash Bros Invitational Tournament being held at the Nokia Theater on Tuesday, June 10. Nintendo announced that they will be holding a Super Smash Bros Wii U tournament during E3 with 16 smashers competing. 3000 people will be able to attend, and registration will begin at 9:30 a.m. on the day of the tournament. Wristbands required for entry will be distributed on a first come first serve basis at Nokia Live Plaza, 777 Chick Hearn Court in Los Angeles. Fans are not allowed to line up prior to the morning of June 10. Once one gets their wristband, they are free to leave and return for the tournament. The doors will open at 2:30 p.m. and the tournament begins at 4:00 p.m. So it sounds like the tournament is open to everyone, and not just E3 attendees. This makes me very happy since I live in the LA area. Better believe I will be getting myself up unreasonably early that morning to reserve a spot. Nintendo also mentioned that dressing up like a Smash character may give you priority seating. I’m debating whether or not to dress up as Ness. Regardless, I’m beyond excited that I may actually have a chance to witness this monumental moment in person. If you’re unable to make it in person, it will be streamed on the official Twitch channels of E3 and Nintendo.